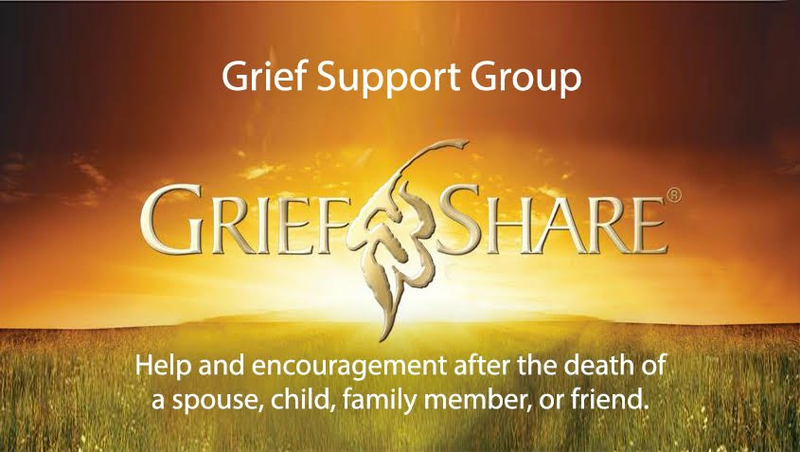 Our GriefShare support groups are led by people who have experienced grief and have successfully rebuilt their lives. They understand what you are going through and are dedicated to helping you heal. Group meetings are held at Cavin-Cook Funeral Home & Crematory every Tuesday at 7:00 pm. The meetings are open to anyone over the age of 16. Contact us to learn more about our GriefShare program.